Window Doctor provides every type of window & replacement glass imaginable. You’ll enjoy professional installation of awning windows, casement, arched windows and much-much more. Likewise, the glass replacement for existing windows can be installed with no problem. We have expertise with all kinds of window glass jobs from table tops to commercial. Complicated?? ..Not a problem!! 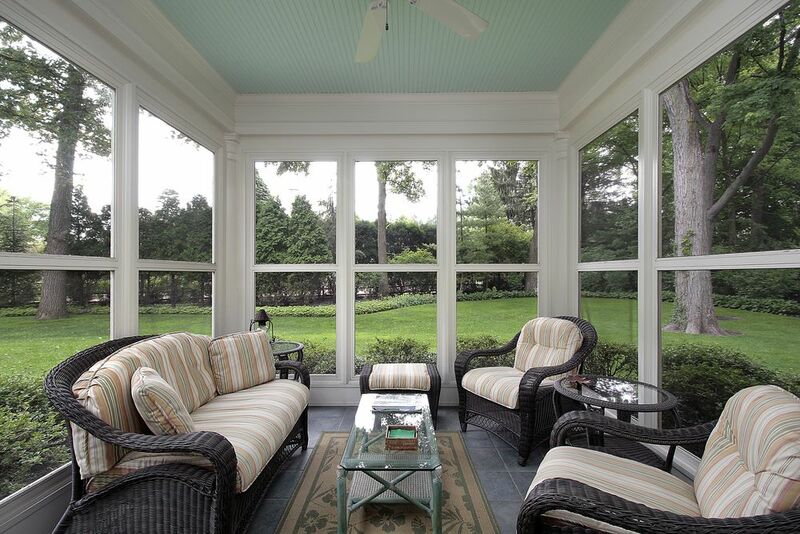 Ask us about window glass solutions for Energy Efficiency, Hurricane Impact, Safety Glass and Security. Beside all the various colors and thickness of glass, we carry insulated glass, bullet-proof glass, laminated, impact glass plus Plexiglass …and much-much more. Our Glass Service Technicians travel to your South Florida Home, Condo, Business, Real Estate or Property Management concern – or bring the damaged part to us. Simply have a question about Glass Service? Commercial Glass customers choose Us! Why? …because we give immediate service to assist with Window & Glass Storefront needs. We troubleshoot Storefront Door problems with replacement glass, impact glass and hardware parts such as pivots, closures and full replacement when needed. Do-It-Yourselfers love our Window Parts Store! They bring in ANY window or ANY door part, to be replaced, and walk out with not only the correct replacement part but also …professional advice from our highly-experienced staff. We have the perfect Window Parts Store for the D.I.Y. !